A correspondent bank account usually referred to as a Vostro or nostro account, is an account that allows for reciprocal accounts with various banks under an agreement. These accounts are established to enable the domestic bank to make payments or money transfers on behalf of the foreign bank. 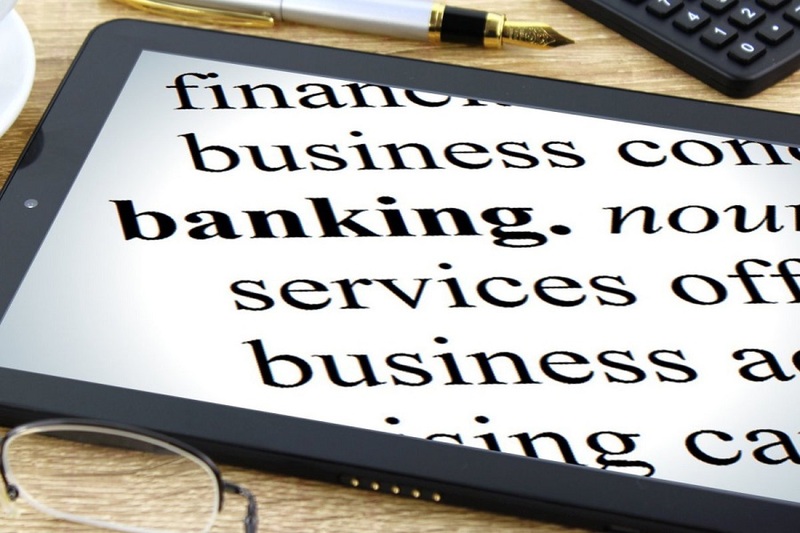 How can businesses use correspondent bank accounts? In the case of a business, a correspondent bank account will allow the business to pay for products purchased from a supplier in another country. Mainly big businesses such as MNCs open corporate correspondent accounts in order to facilitate the ease of transfers related to international transactions as it eliminates the hassles of dealing with various accounts and banks and eases the use of transferring money around the world. The business’ (customer) domestic bank determines the necessary foreign currency exchange transaction to facilitate appropriate payment in the currency of the business. The respondent (domestic) bank deducts the appropriate amount from the business’ account and then instructs its correspondent bank in the customer’s supplier country to pay out the corresponding amount to the supplier in the supplier’s currency from the domestic bank’s correspondent account with the foreign bank. This can be very beneficial to financial institutions and their customers. As through correspondent banking relationships, the banks can access financial services in different jurisdictions and provide cross-border payment services to their customers, supporting international trade. The main issue faced nowadays is that of anti-money laundering and counter terrorism compliance, hence banks have been more reluctant these days to operate correspondent bank accounts with other banks and their customers. Due to the increase in compliance and risks involved, many major banks are highly reluctant to allow customers to use the corresponding bank account services as means to cover themselves in case anything was to occur. Thus the heightened regulatory burden has taken a toll on the ease of opening corresponding bank accounts for banks and for their customers. To emphasize the problem, we can take the case in 2012, where a small domestic bank in America based out of Virginia allowed itself to be used to launder drug money flowing out of Mexico and was eventually apprehended by the American authorities forced to pay back large sums to the relevant authorities. A similar incident occurred in 2015, where a German based bank and its US branch were accused of violating laws as it had allowed for restricted financial tractions from Iran, Sudan and Cuba to repatriated. Since these two high profile cases, one of many that has occurred, banks have now emphasized a stricter and more effective Anti-Money Laundering (AML) Policies and greater due diligence to obtain “know your customer” (KYC) information and “know your customer’s customer” (KYCC) information, thus making it extremely difficult nowadays for customers that are looking to open a corporate correspondent bank account. This increase in measures has seen a major decline in banks willing to open correspondent bank accounts as they fear that even if due diligence checks were in place there are various ways the system can be manipulated eventually harming the country’s banking foundations. To open business bank accounts across the globe, please contact Healy Consultants Group PLC on +65 6735 0120 or email us at email@healyconsultants.com.